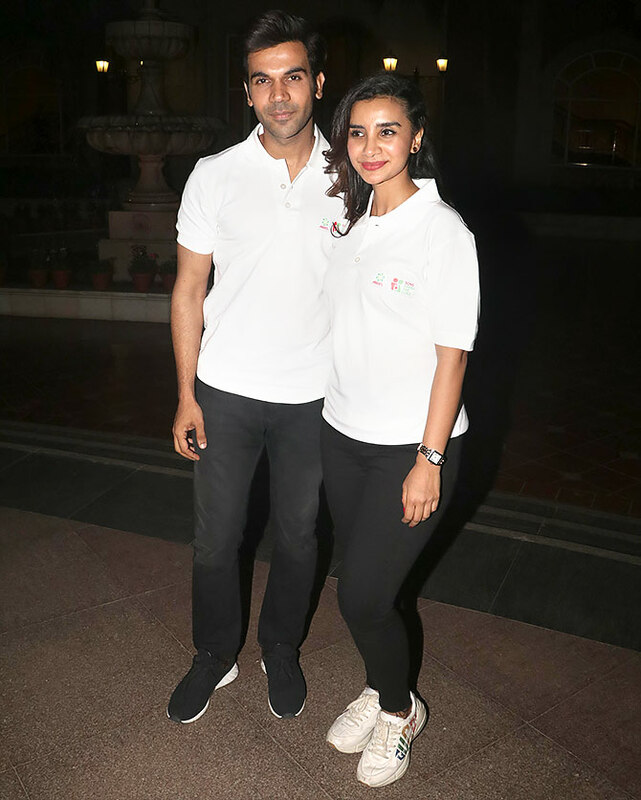 Madhuri Dixit, Ajay Devgn, Ranveer Singh promote their movies. 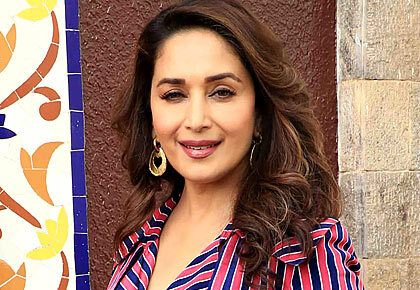 Madhuri Dixit promotes Total Dhamaal. 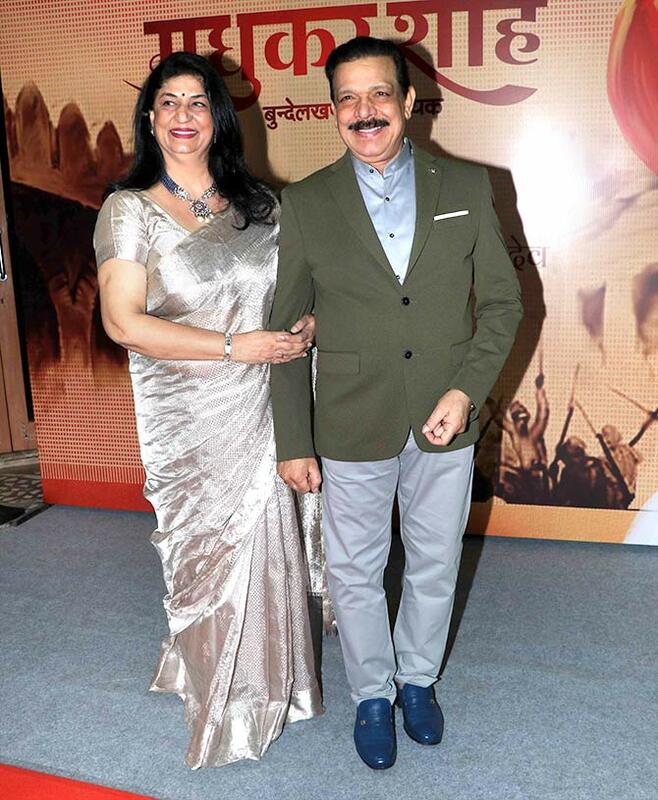 Ajay Devgn joins Madhuri in the film's promotions. 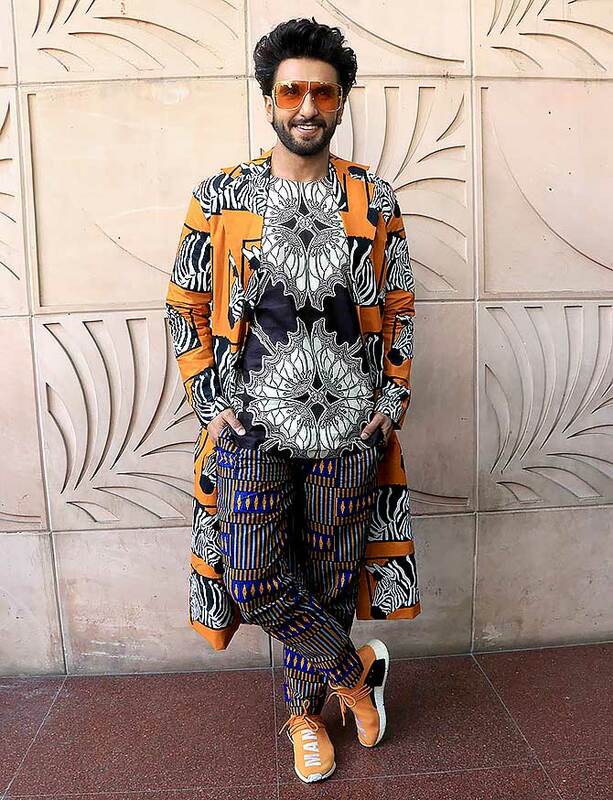 Ranveer Singh at Gully Boy promotions. 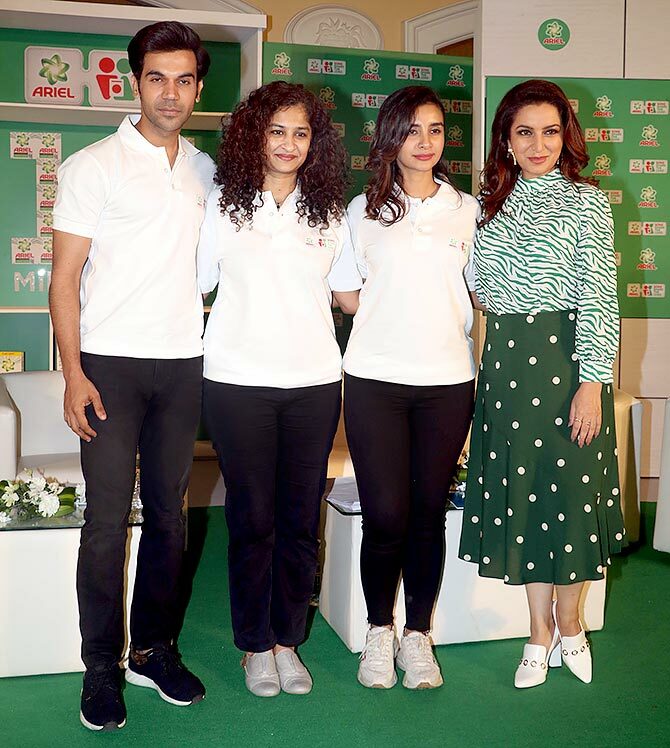 Rajkummar Rao, Gauri Shinde, Patralekha, and Tisca Chopra at a discussion on Sons #Share The Load. 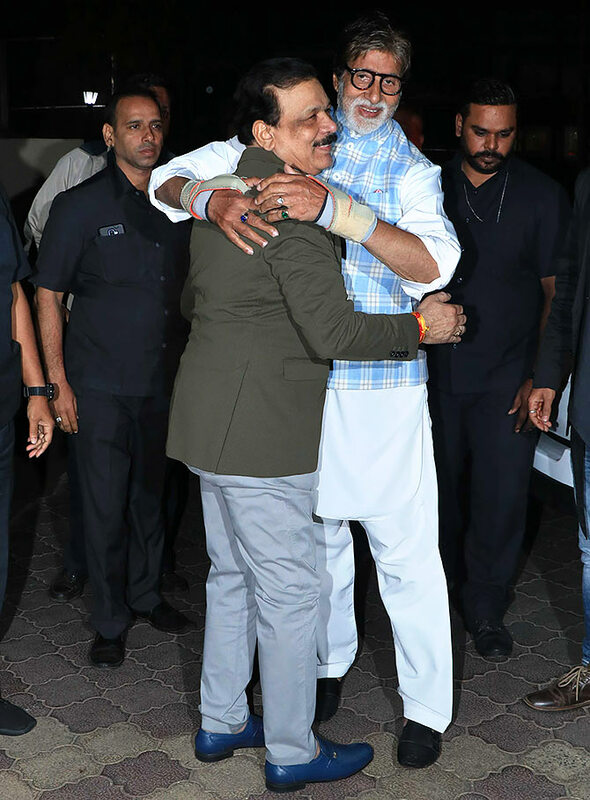 Amitabh Bachchan at the launch of Govind Namdeo's book, Madhukar Shah Bundela.